Drawing on the talents and expertise of various professionals, The Art Room wants to positively contribute to the development of emerging artists by offering the WHAT I WISH I LEARNED AT ART SCHOOL series of workshops. Our second workshop HOW TO PREPARE CANVASES & BOARDS is with artist Merryn Trevethan! 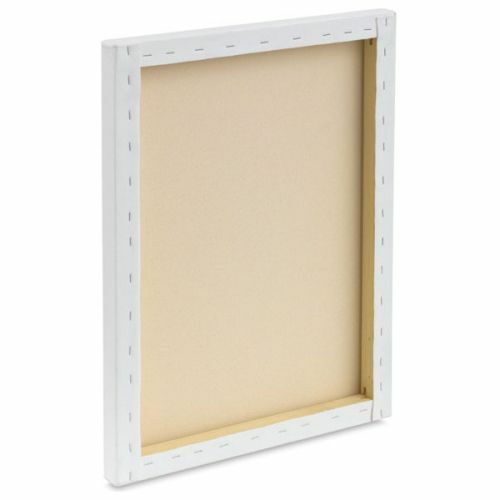 Learn everything you need to know about how to stretch a canvas on stretcher boards, what equipment you need, and how to prepare panels and boards. Portraiture Masterclass – Booked out! CASUAL LIFE DRAWING is on this Saturday! Book your easel HERE.